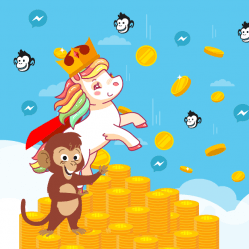 Today, ChattyPeople, a popular chatbot building platform, is being acquired by MobileMonkey in an all-cash deal. 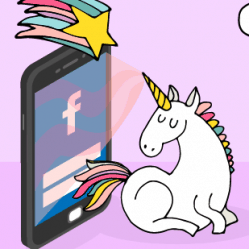 I started MobileMonkey to create the world’s best Facebook Messenger marketing platform. I couldn’t be more excited to announce a new all-star addition to the team. I’ve known ChattyPeople founder Murray Newlands for many years. He’s a great guy and innovative entrepreneur and we also share the same vision: to help anyone make a chatbot (for free!) without ever coding a single line. Murray’s ChattyPeople chatbot product is one of the best chatbot platforms according to Entrepreneur Magazine, and we are eager to integrate their technology and team with our own. Personally, I’m incredibly excited to join forces with the ChattyPeople team. Going forward, ChattyPeople customers will be serviced by MobileMonkey and we’ll assist all ChattyPeople customers with the go-forward migration process. We invite ChattyPeople users to join the thriving MobileMonkey community on Facebook. There, you’ll be able to connect with a community of savvy marketers who are taking advantage the marketing channel that offers unmatched engagement. I’m always in there answering questions and receiving your product feedback. Acquiring ChattyPeople is just one piece of the pie — we continue to evolve every day, working to bring you even better chatbot technology. We want to hear your ideas and questions so we can keep building the world’s best chat marketing platform together. Please share with us in the comments. 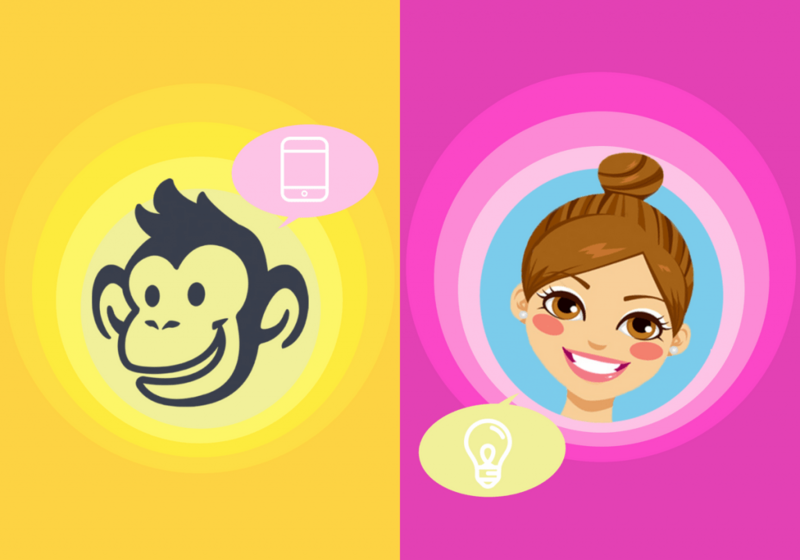 We’re planning to integrate some of the most popular ChattyPeople resources with MobileMonkey’s. 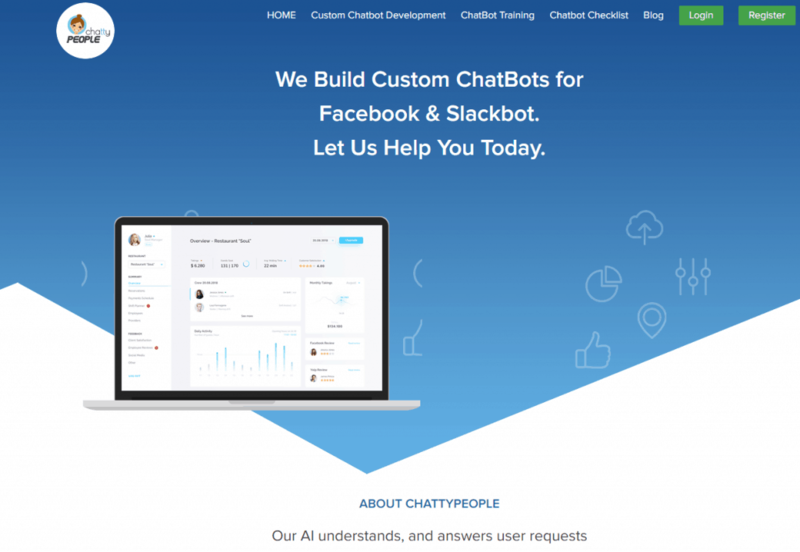 A lot of ChattyPeople customers have told us that their favorite part of working with the ChattyPeople platform have been the helpful chatbot building guides, tutorials, and especially the chatbot building checklist. We’ve got the world’s best chatbot building tutorials and checklists all queued up in our content pipeline. And we’re hoping to hear more from you about any ideas you think could make the tool better. 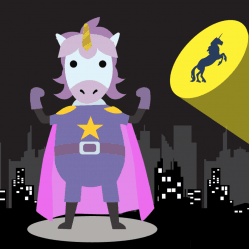 This acquisition marks a new chapter for MobileMonkey. Connecting with more marketers and businesses on the cutting-edge of automation technologies to provide the world’s best platform for chatbots is what it’s all about for us. 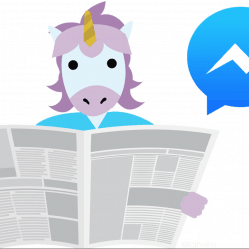 We’re on a mission to spread the word about Facebook Messenger marketing chatbots for marketing, sales, and automated customer service. We’re dedicated to putting easy chatbot tools that everyone can use into the hands of marketers and entrepreneurs everywhere across the globe. Together we learn and together we grow. So happy ChattyPeople found an incredible new home with MobileMonkey! Awesome job, Larry and Murray!